Listen to the recorded interview of Gil Ben-Dov, Total Phase's CEO speak about how engineers and field workers can use the company's leading development tools for debugging sensitive embedded systems, such as ATMs. This 15 minute interview is hosted by TechnologyAdvice’s Clark Buckner and provides compelling uses cases for providing engineers in the field with the right tools or the job. 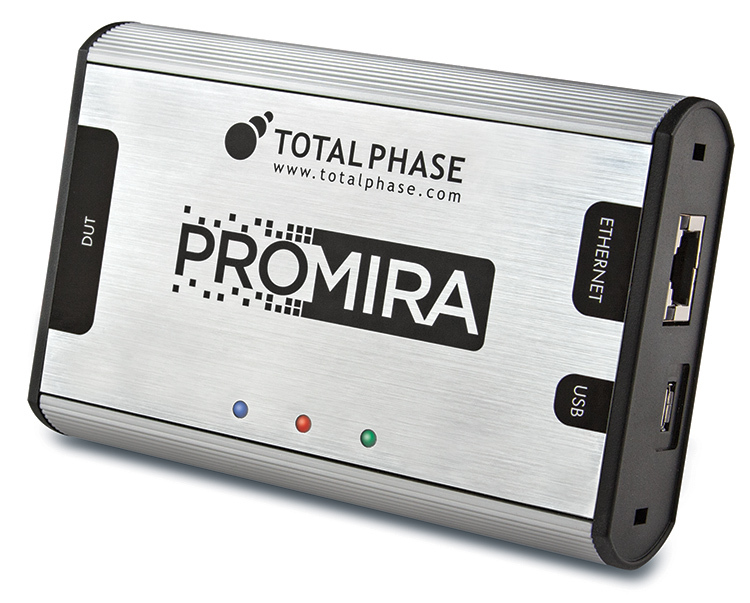 Promira Serial Platform The Promira Serial Platform is our most advanced serial device ever for I2C and SPI protocols.